Before I forget to mention its free… It’s FREE! 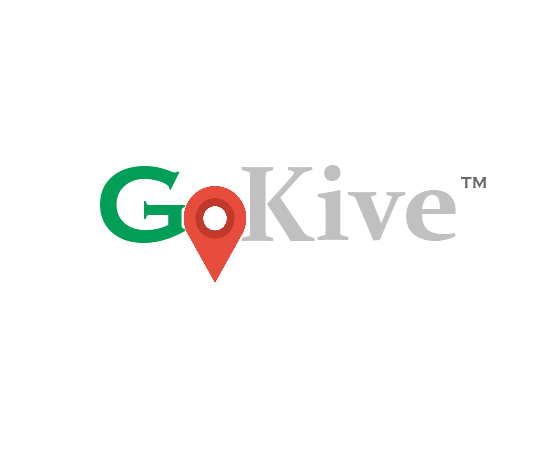 Gokive uses an embedded Map to show you where to get what you want without stress and you can also add your product or business to the Map. Awesome! ?